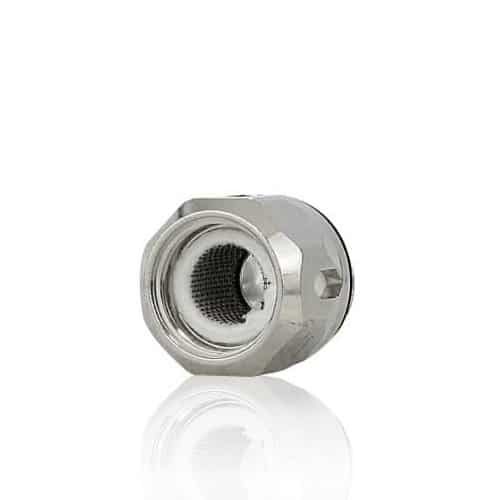 100% Authentic Vaporesso™ 0.18 ohm Replacement GT Mesh with SS Wire Mesh Heating Element. 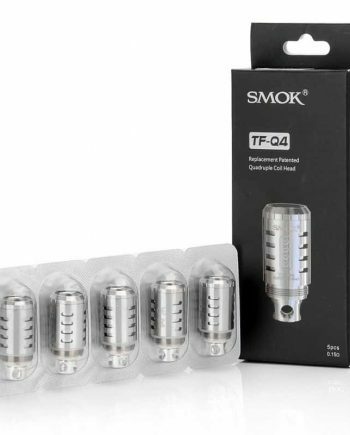 (3-Pack) that fit the NRG Tank and Vaporesso Revenger Kit. 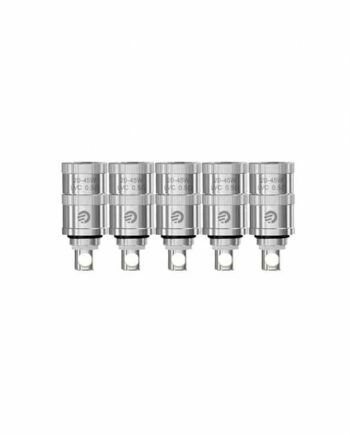 Also Compatible with Baby Prince, Baby Beast and Ello Coil Types. 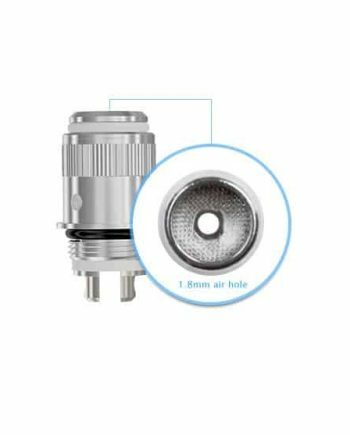 Produces outstanding flavor due to Mesh Heating Element, with High-Wattage capability with large cloud production. Long-lasting Organic Cotton wicking material for undistorted flavour. 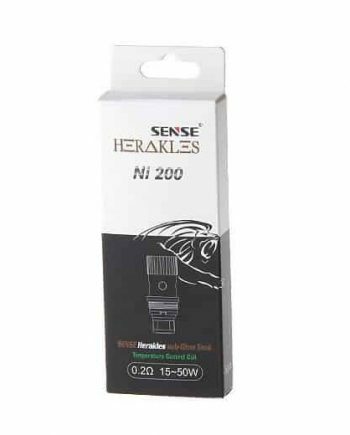 Good wattage range of 50-90W.